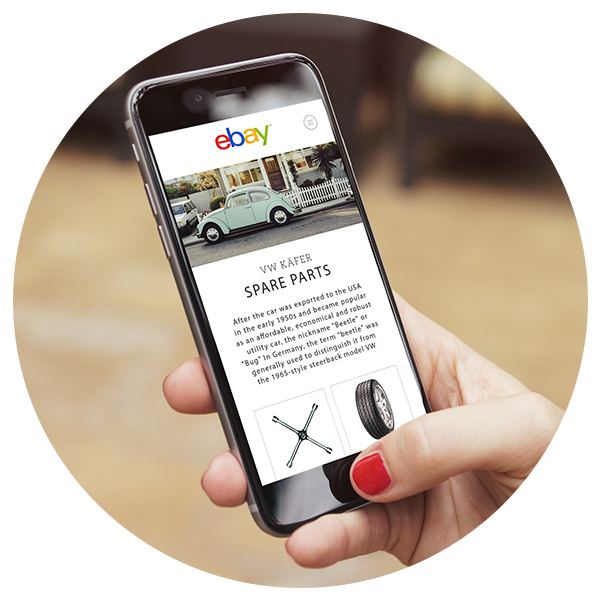 Our responsive eBay designs will make sure your listings will be shown perfectly on any end device: desktop, tablet or smartphone. Optimized and without any active content they are compatible with the new eBay guidelines. Increase your sales on eBay! Supreme is the perfect software for your eBay listings. eBay is still enjoying large popularity worldwide. To prevail over the competition, you want to stand out from the common crowd. Make your eBay article a real eye catcher! 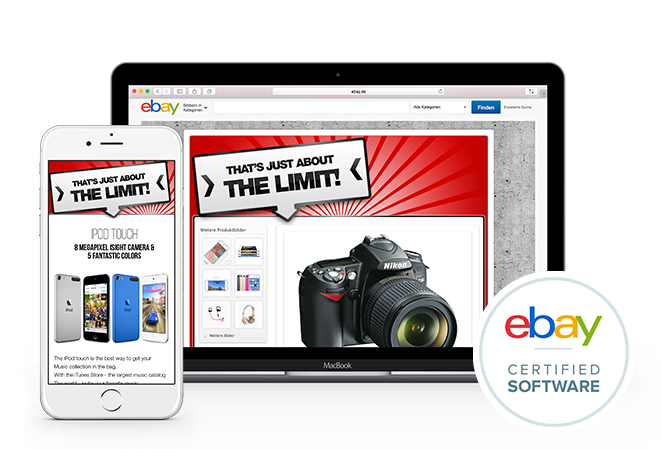 Supreme eBay tools will help you to create a perfect shopping experience for your customers – cost and time effectively. Supreme eBay templates will increase your sales on eBay. 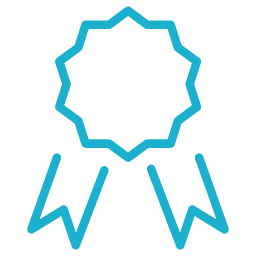 Create professional offers and appealing auctions easily with our free software. Choose for your listing one of over 800 individual designs and templates. The Supreme Manager will help you manage your eBay listings and also comes with a free listing scheduling. Mobile optimized. Perfect viewing on tablet and smartphone. Using Supreme you can be sure your listings will render properly on any device. 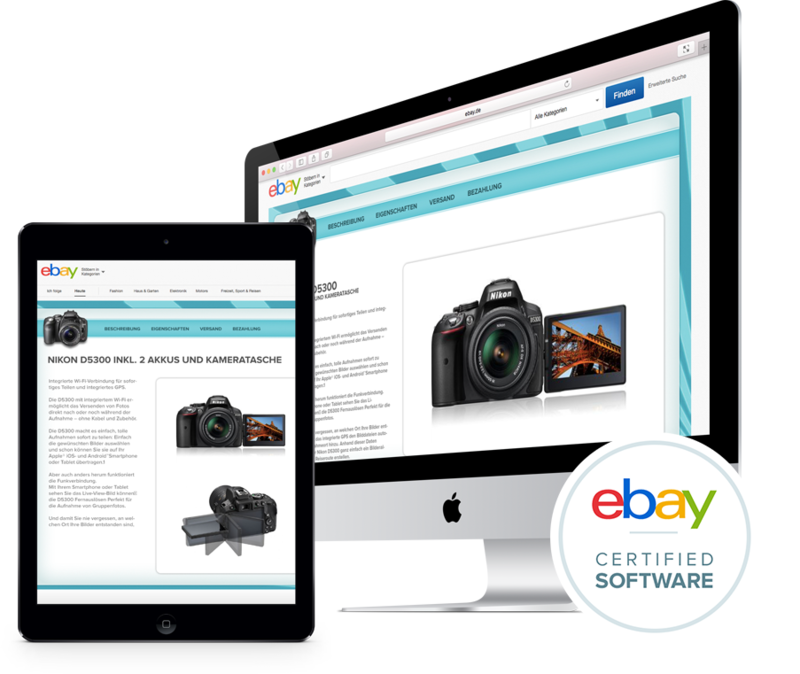 Our responsive eBay templates will display a mobile friendly version of your listing on your desktop, tablet or smartphone to make sure your products always look perfect. Advice: more and more customers use apps to purchase on eBay via tablet or smartphone. 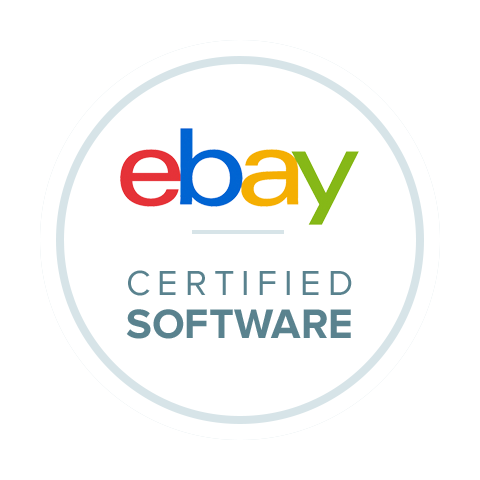 Make sure your listings are up to date with eBay 2017 so that you do not miss out on any sales. Increase your sales on eBay now!  We would be happy to advise you with any questions. Supreme offers you tools to increase your sales on eBay. 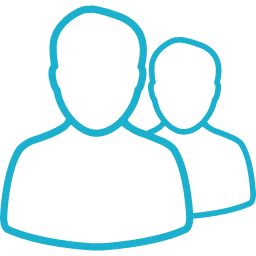 Use our free software to create professional listings. You can choose from over 800 different designs and templates. 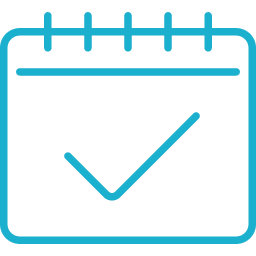 The supreme manager will assist you in managing all your listings and offers free time scheduling. 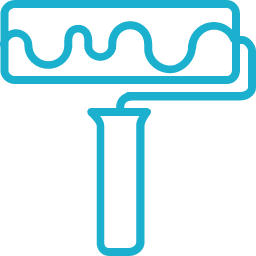 With our supreme galleries, you have the possibility to implement smart widgets into your eBay listings and take advantage of our cross-marketing service. Copyrights 2005-2017 by Supreme NewMedia GmbH.